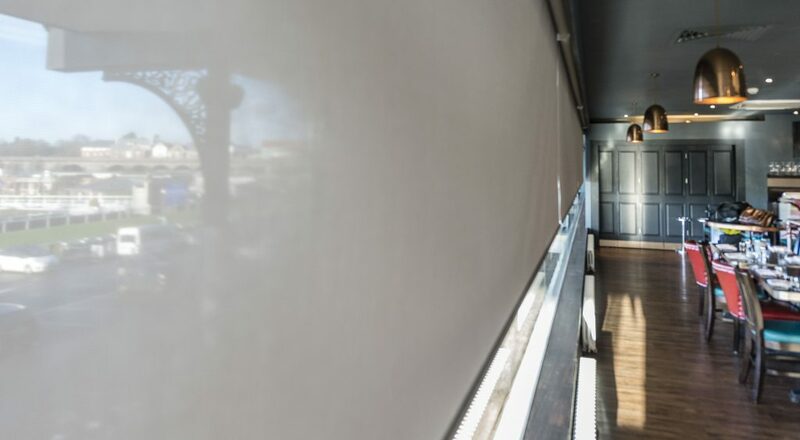 Commercial shading can range from simple blinds in a small office to large area motorised shading. 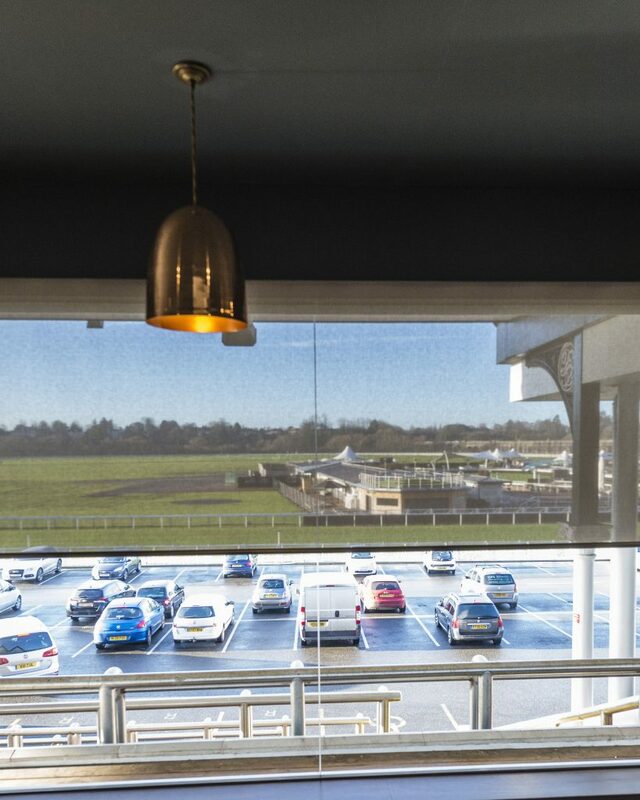 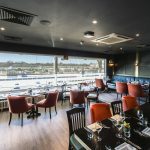 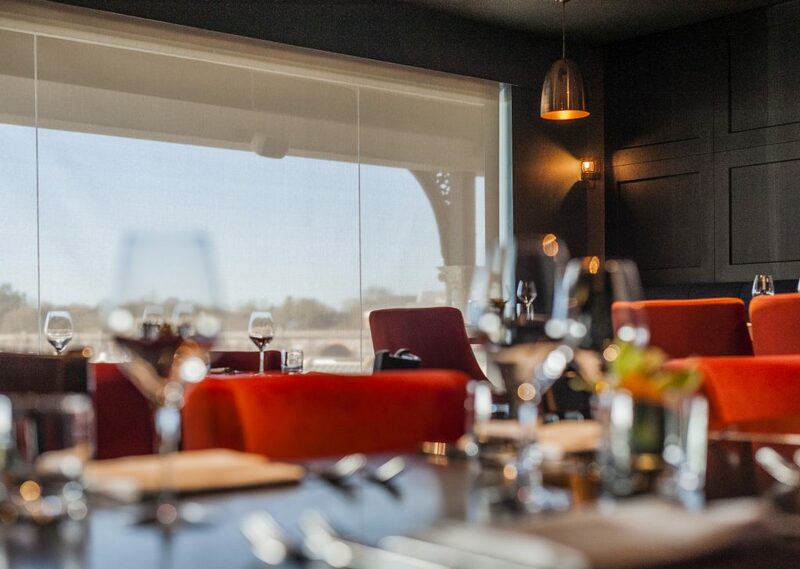 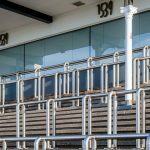 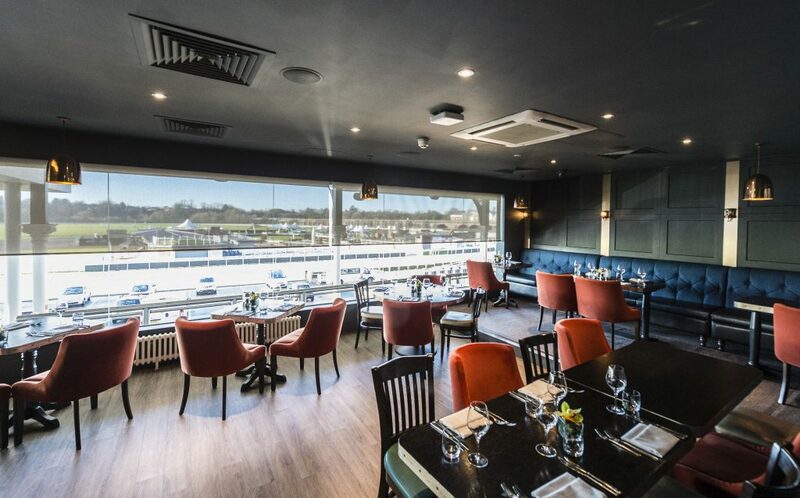 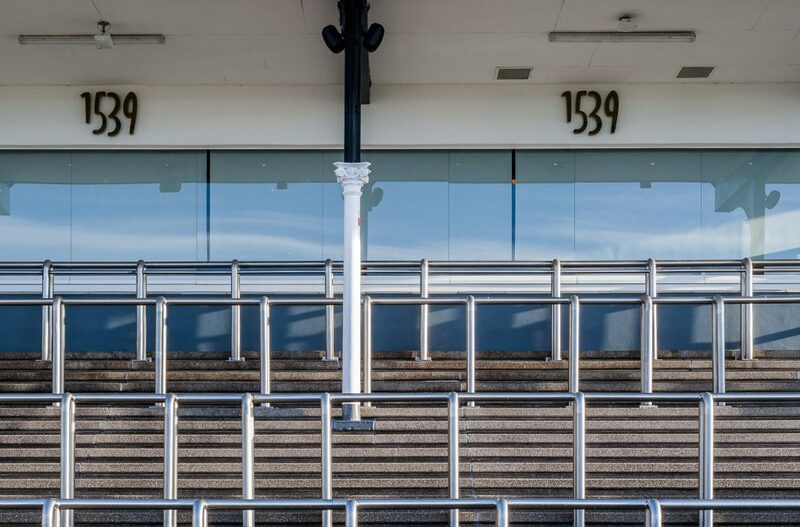 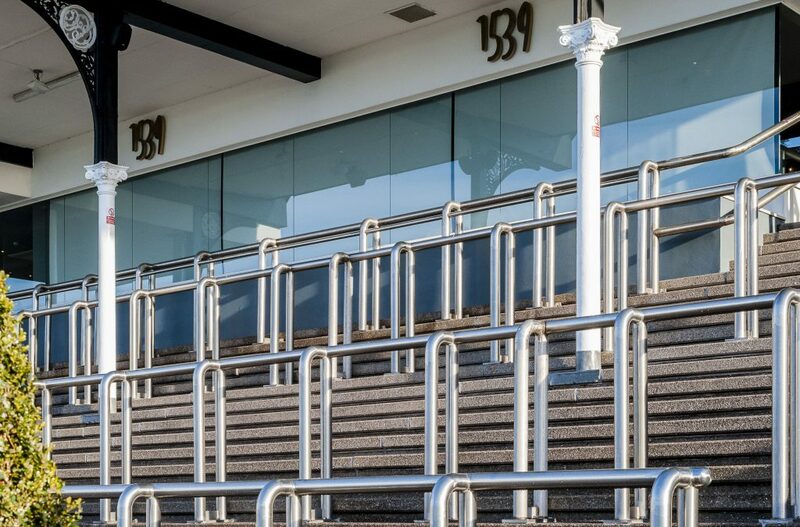 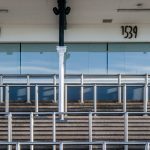 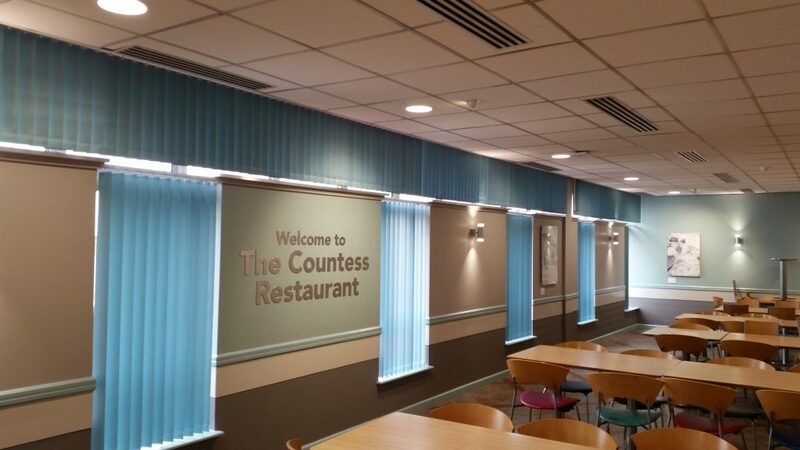 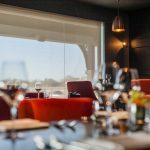 We are proud to provide shading for clients including Countess of Chester Hospital and Chester Racecourse, possibly the most exclusive view in Chester. 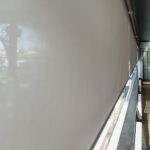 Our experienced assessors, in close consultation with our client, will undertake a detailed survey of the shadingrequirement and advise on the most appropriate solutions. 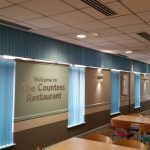 Our experienced installers will arrange convenient installation times within the clients schedule and work independently or as part of a wider team for larger projects. 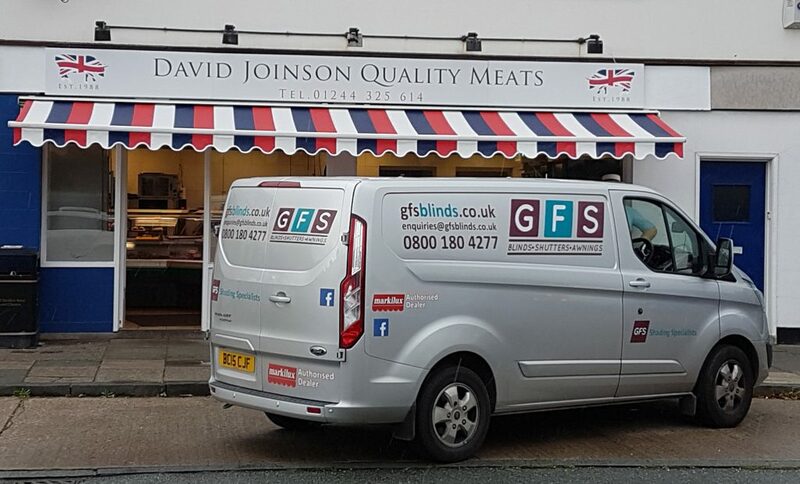 GFS provide shading solutions and advice for all types of business from offices to factories. 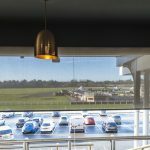 If you have a shading requirement please contact us for further details. 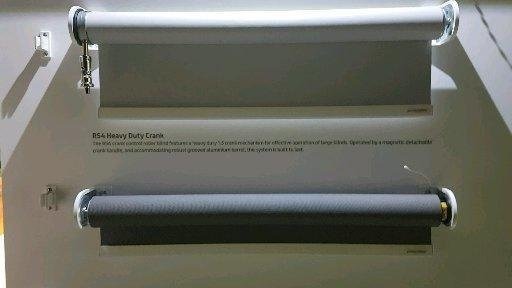 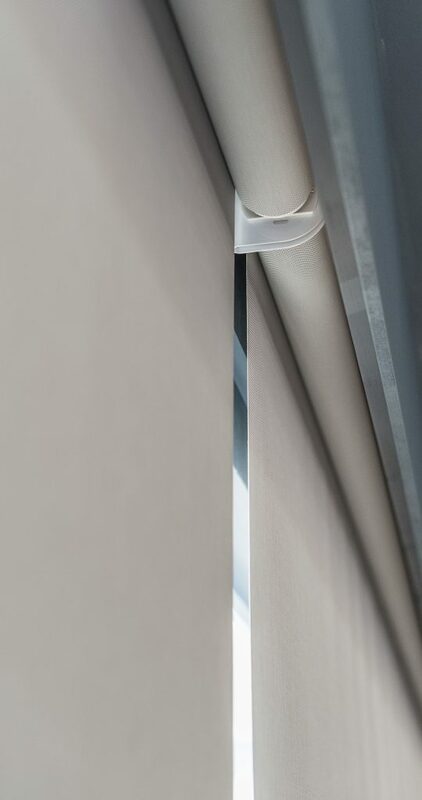 Blinds in environments such as Colleges and Universities need to be tough, safe and innovative by design. 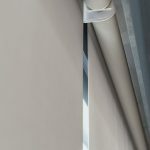 GFS offer the toughest blinds available, designed for large education and commercial estates with featues such as the Heavy Duty Crank with magnetic, removeable handle for roller and vertical blinds. 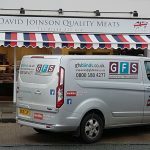 Contact GFS Blinds to view samples and ask about longer term framework agreements to reduce the cost of blinds maintainance.